Starting in the middle of this December, producers and sellers must label food in compliance with the new EU regulations. This applies even though the relevant legislation for Czech Republic is being discussed in the Chamber of Deputies these days. 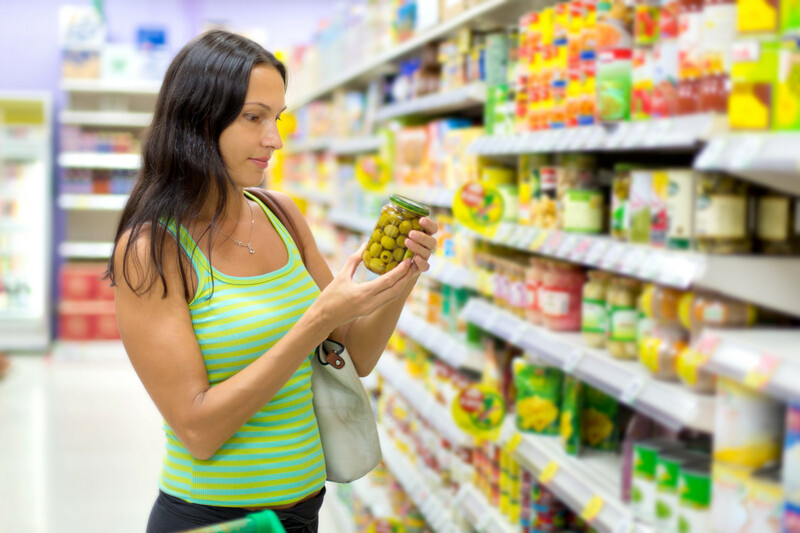 The new European principles of labelling food products have been known from 2011. Are you ready or are you missing anything? Let's go through the summary of main changes and find out how you're doing. It's high time to carry out final adjustments! In the centre of the new concept of the ruled for labelling of food, there are the customers, their right to information and right to protection of their health. The essence of legislative changes could be summarized into these two spheres. It is not only the question that certain information must be indicated on packaging. It must be indicated so that customers could find and read it without any problems. That is why the minimal size of font, its contrast against background or localization of some data on the packaging is set. In some kinds of meat, it will be obligatory to indicate the country of origin, the same is planned for other products – for example milk and dairy products. As for consumers' health, allergens contained in the product and information on nutritional values must be indicated on product packaging from December 2014. 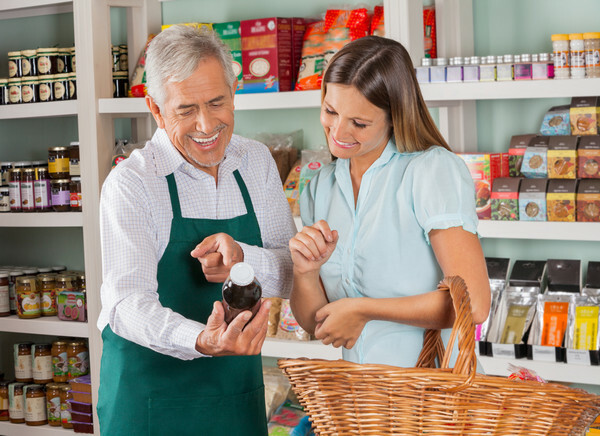 SO customers can avoid buying a product that could cause him allergic reaction. And they will be better informed about what benefit or what risk given food represents for their health – particularly with regard to so called diseases of civilisation such as obesity, cardiovascular diseases, etc. The obligation of labelling of food in compliance with new regulations applies especially to producers. In case of private labels, however, it must be solved also by the retailers who will have the obligation of labelling of unpacked food. Exact form of labelling of unpacked products is not known yet, the relevant legislation is being discussed. To basket or to bin? Finally, there is a question whether customers, in whose name all the changes are carried out, really want it. Don't most shoppers put the goods into the baskets unthinkingly and only somebody looks at the label? It may look like that but the researches show that information on the packaging is the fifth most important factor influencing customers' shopping behaviour. One of the conception of quality that is, in connection with food, currently getting to forefront, even identifies product quality with quality of information on the packaging. At the end, consumers have the right to buy a product of lower quality if they, for example, wish to save money. They also have the right to pay more for a product with better properties. In any case, to be able to decide customers need to have all important information on the packaging. The better information the better chance that customers buy the goods that will be satisfactory for them. And the less risk that non-satisfactory food would be wasted into the bin. Do you need more information about packaging design? In QSL, we'll be pleased to help you! Contact us at info@qualitysl.cz or go to Packaging and labelling of products at QSL web pages.